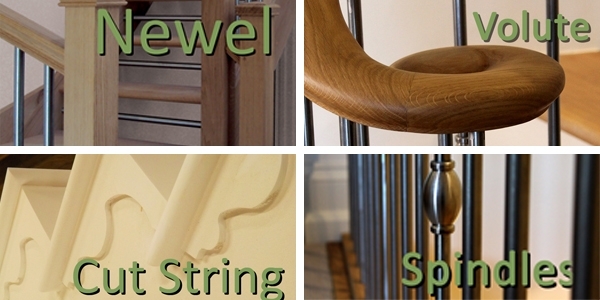 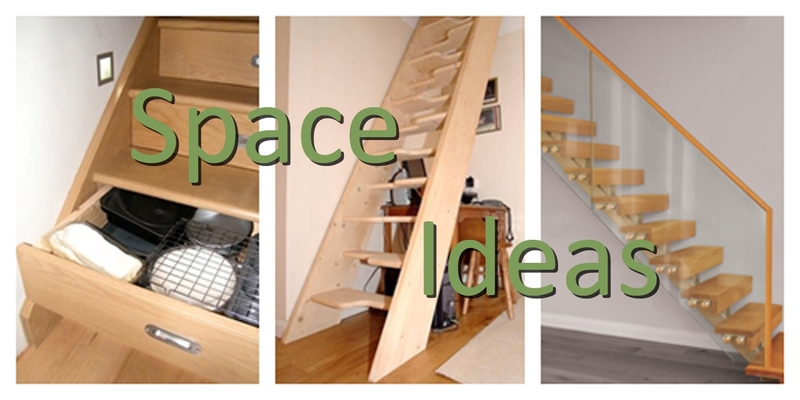 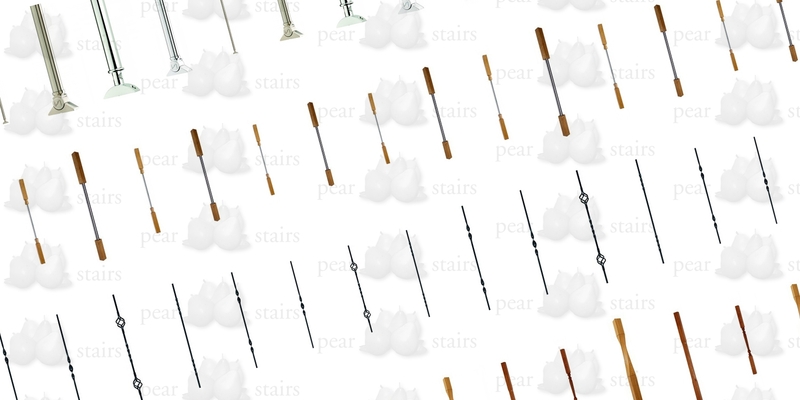 Find the ideal stairs for your loft or awkward vertical spaces. 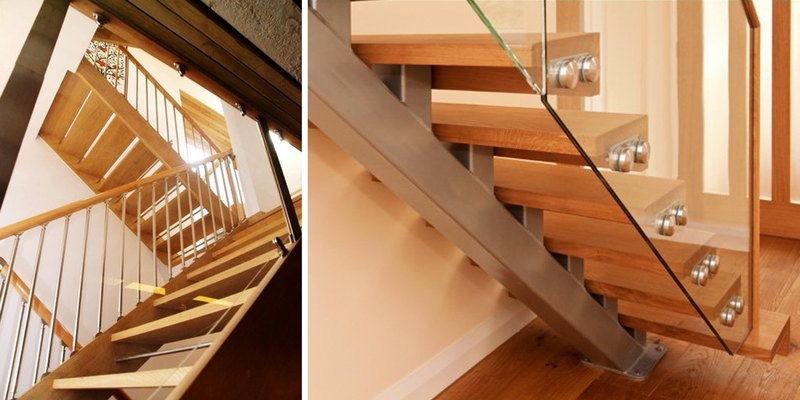 for guests to talk about with an open riser staircase. 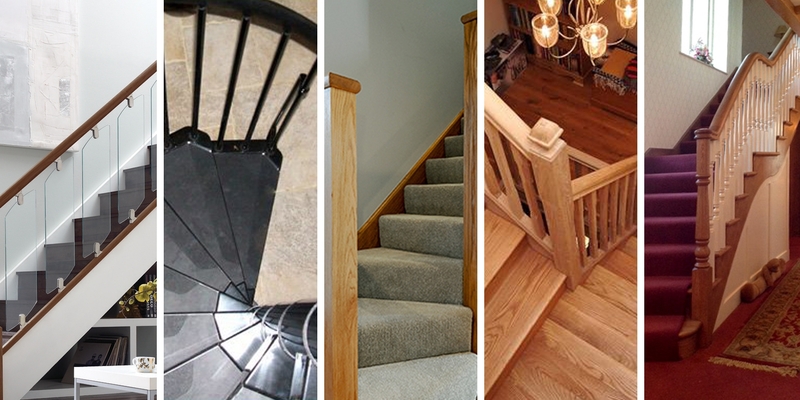 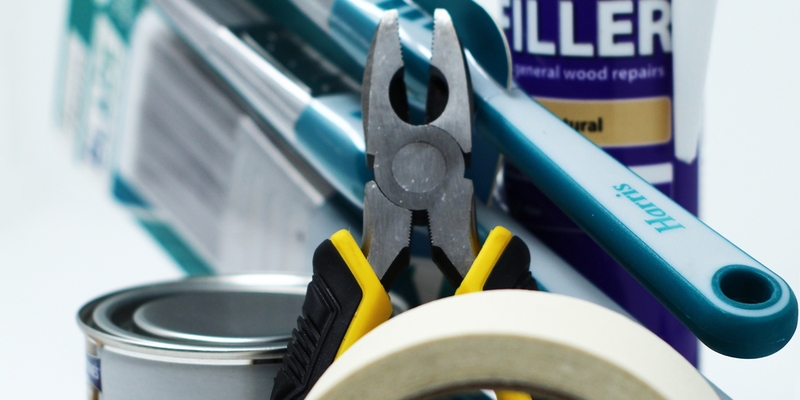 in order to acheive your desired home aesthetic. 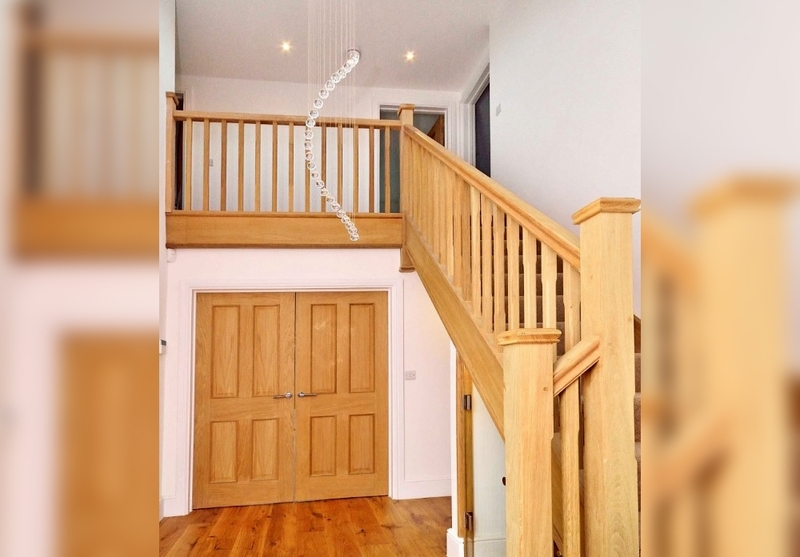 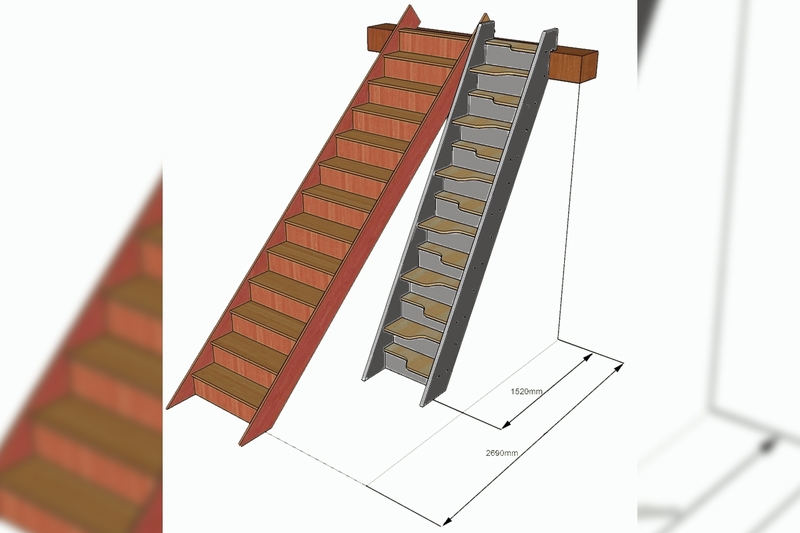 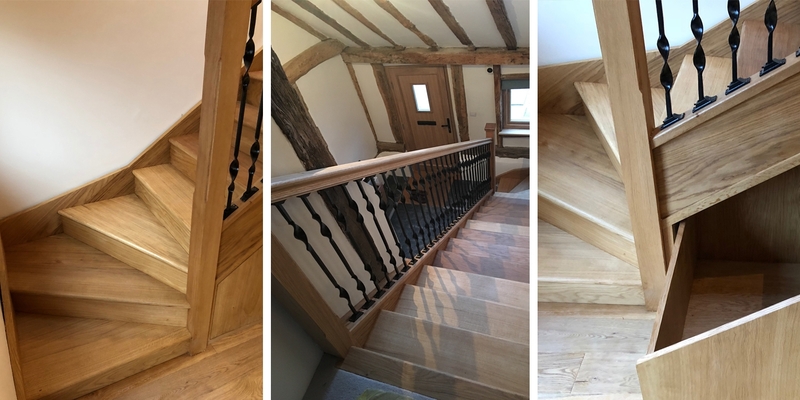 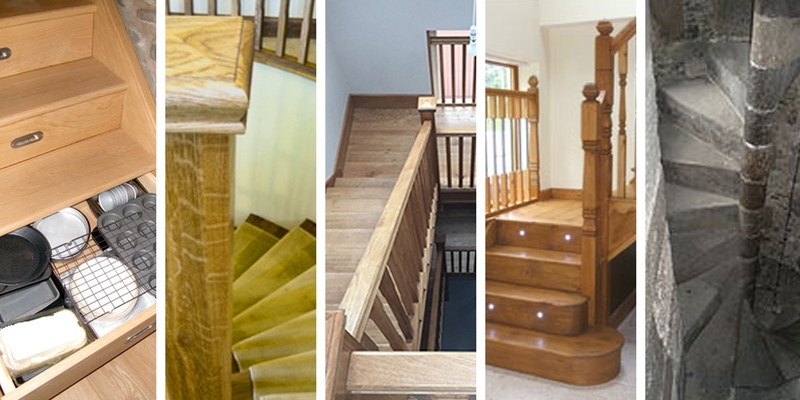 This beautiful residential staircase compliments the gorgeous timber beams of the existing property while providing some intuitive new storage spaces.